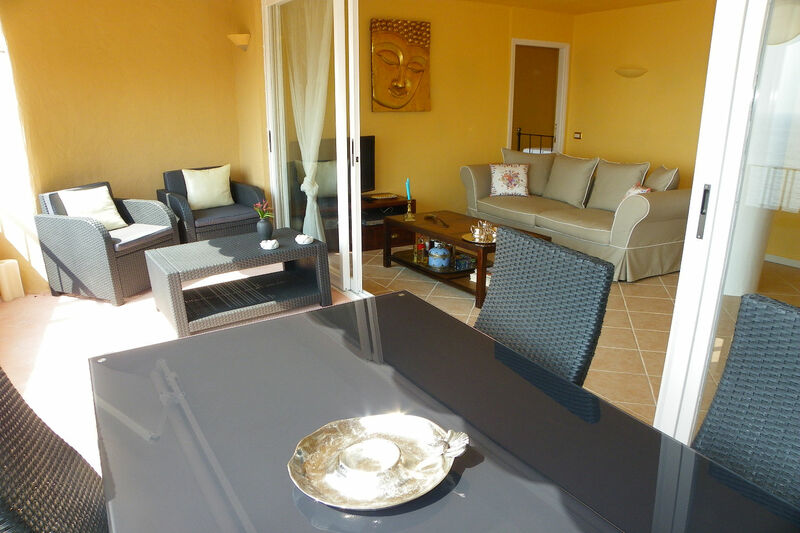 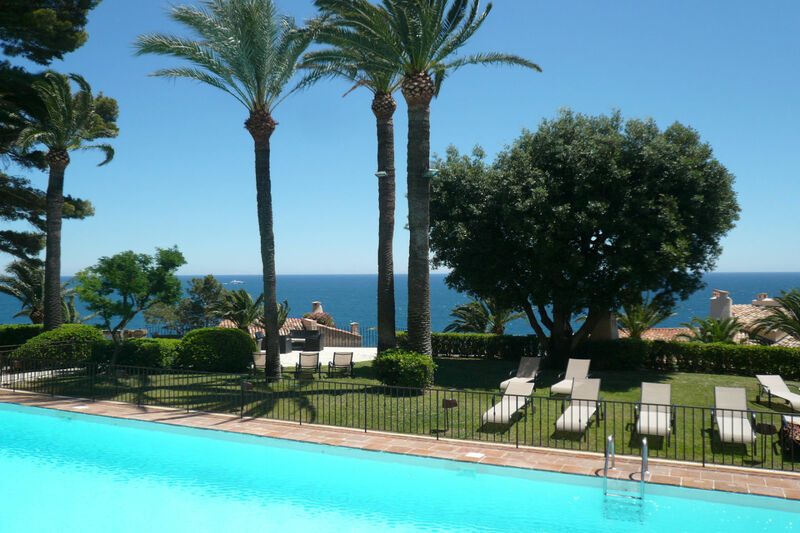 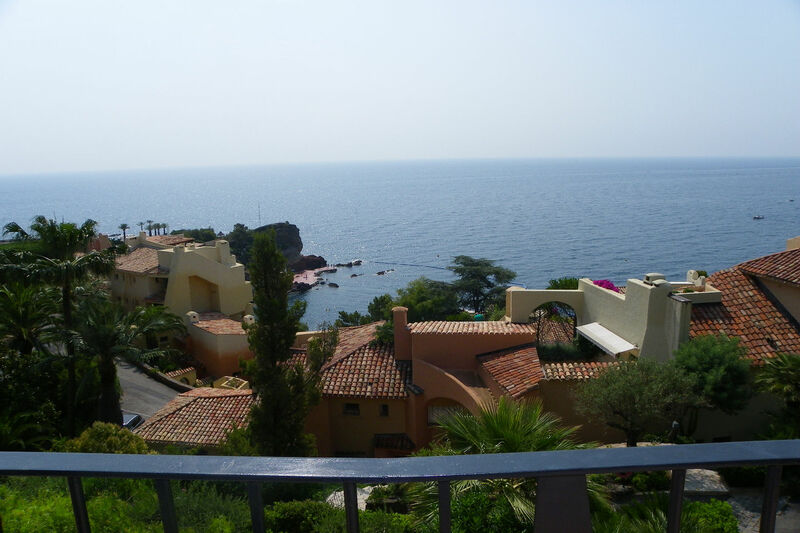 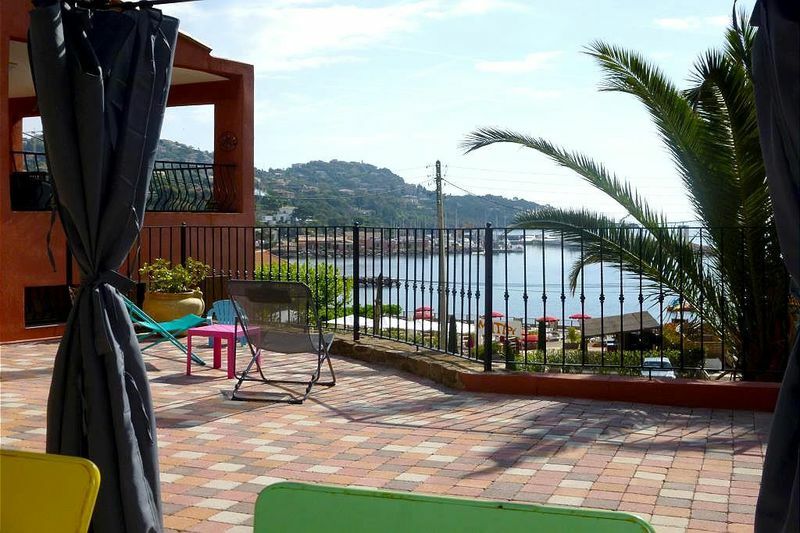 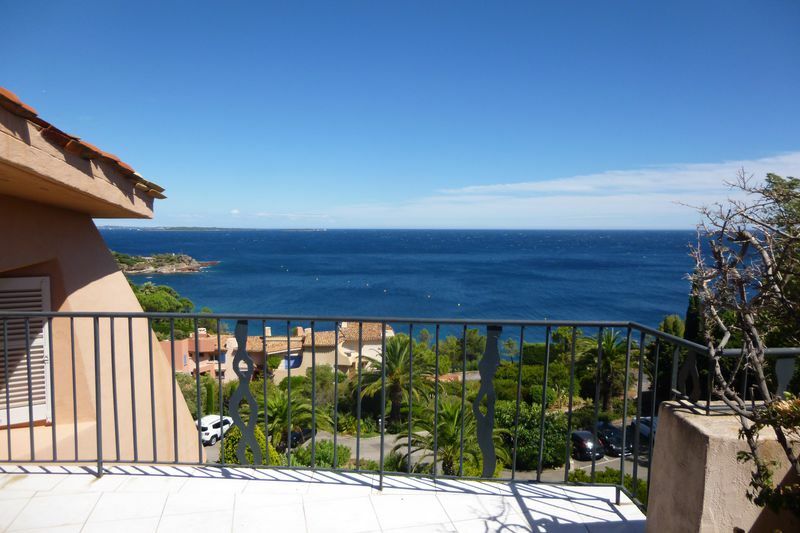 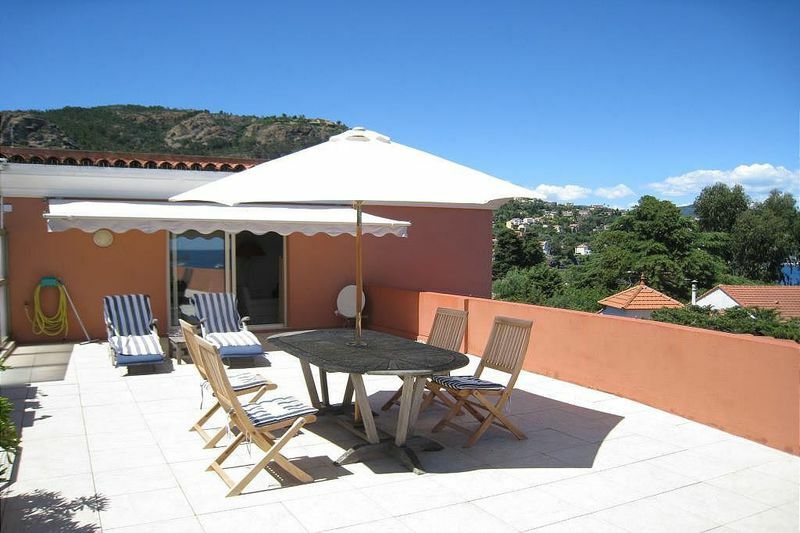 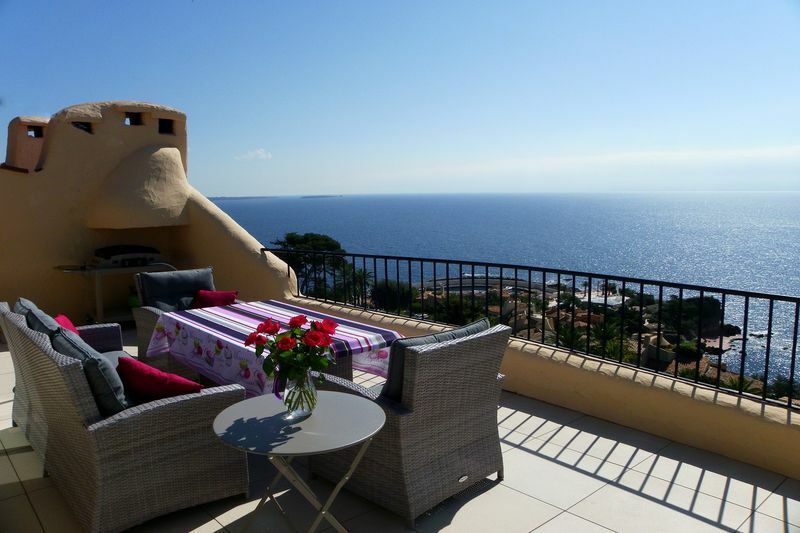 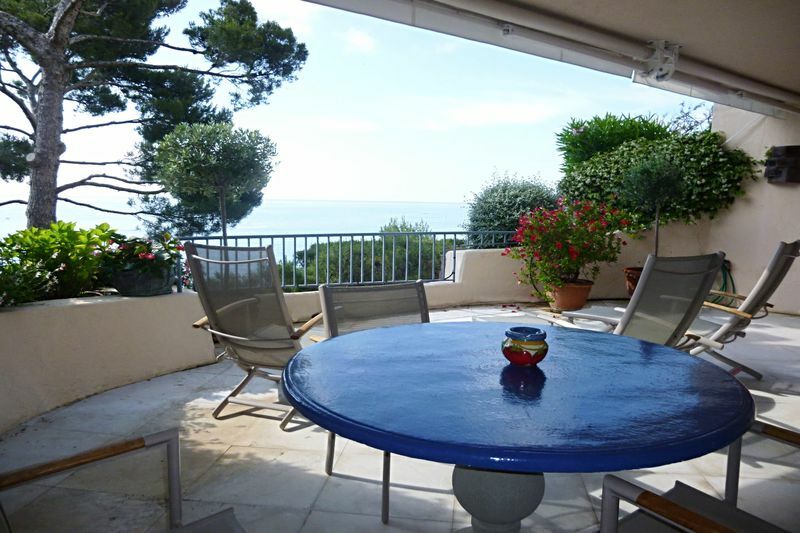 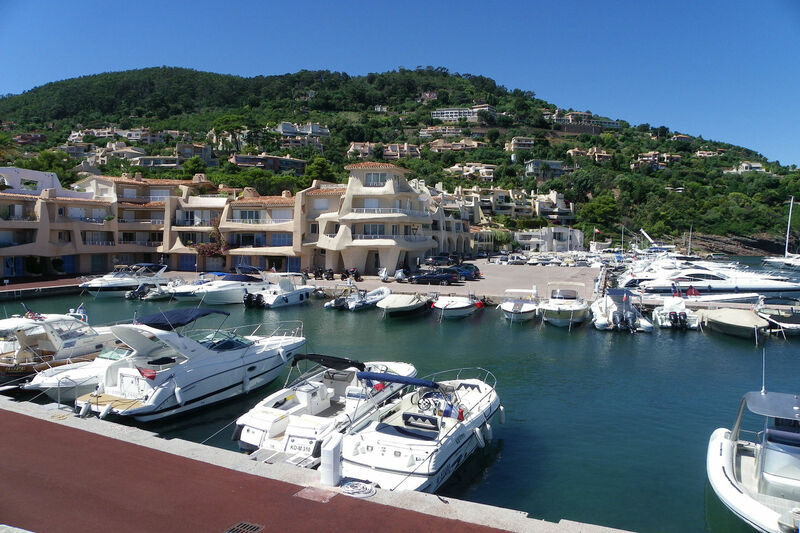 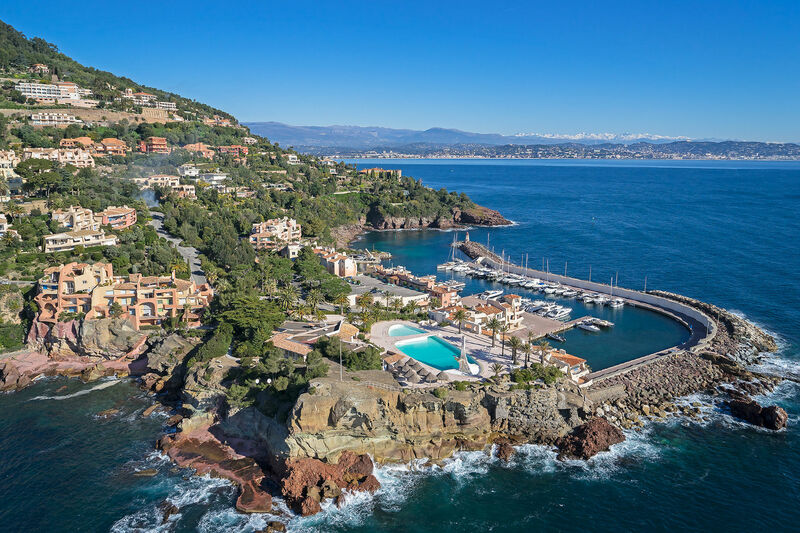 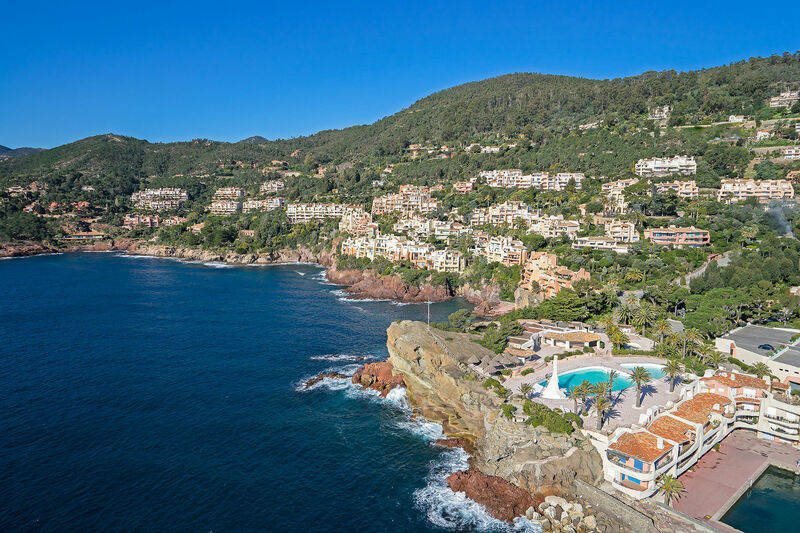 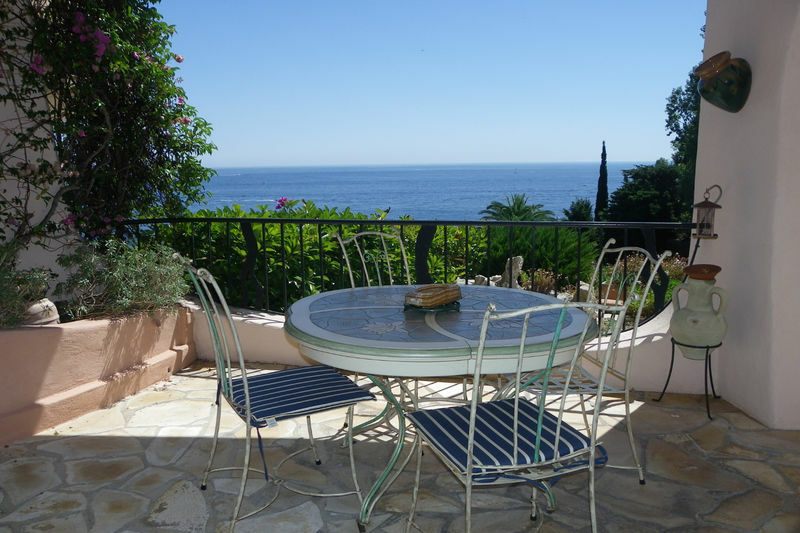 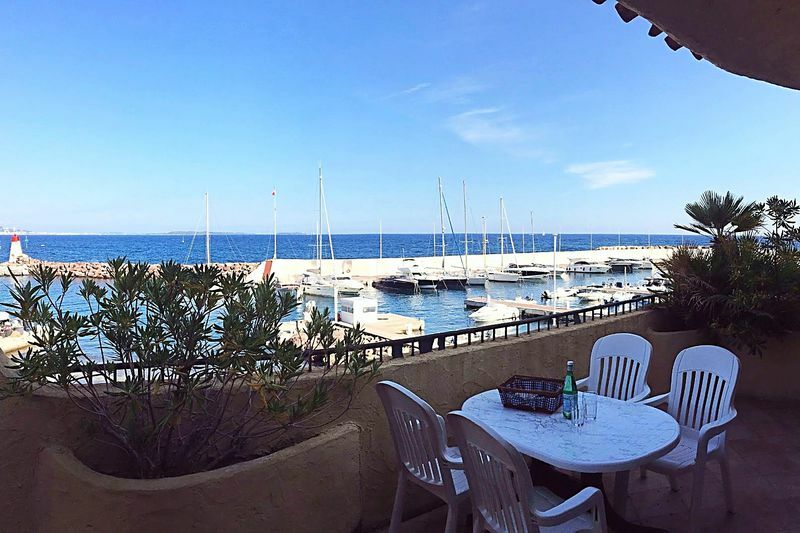 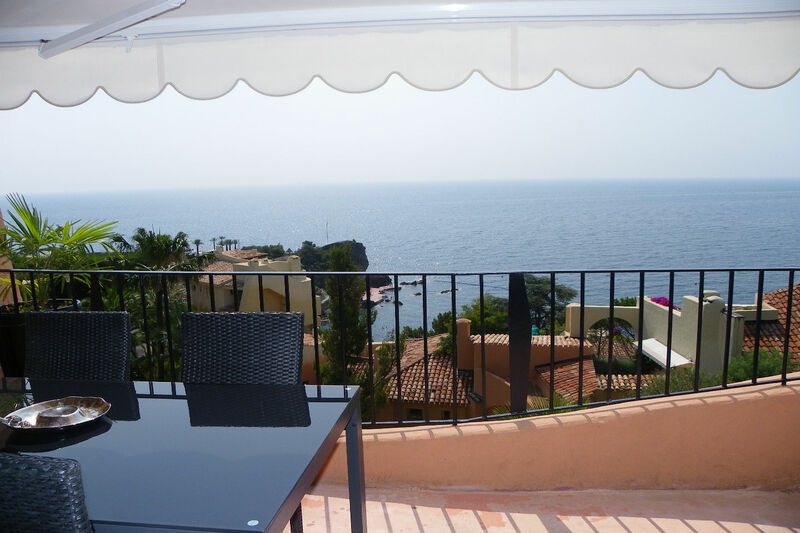 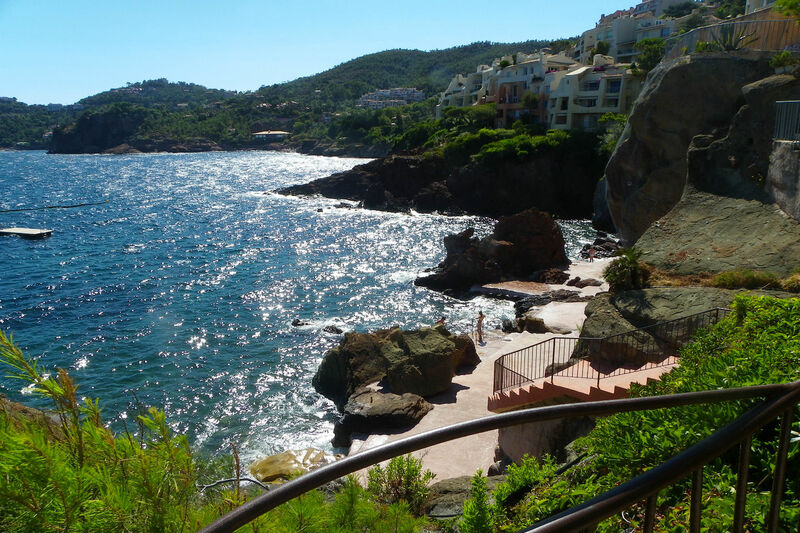 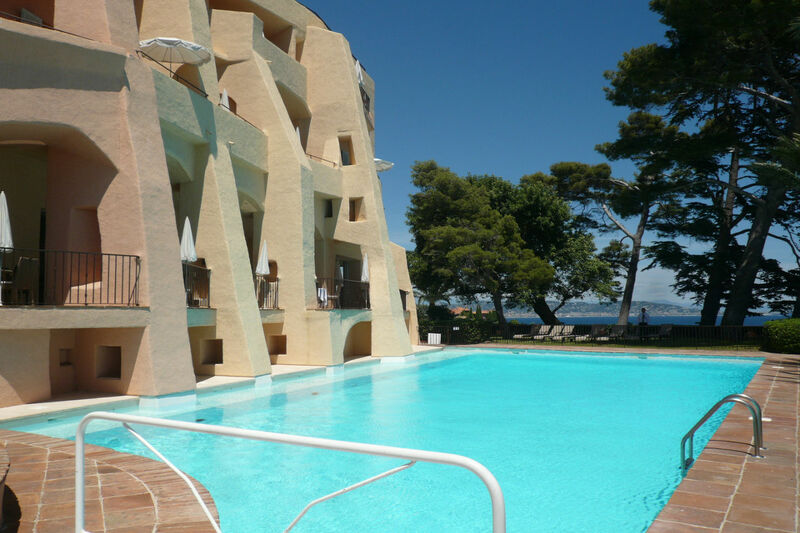 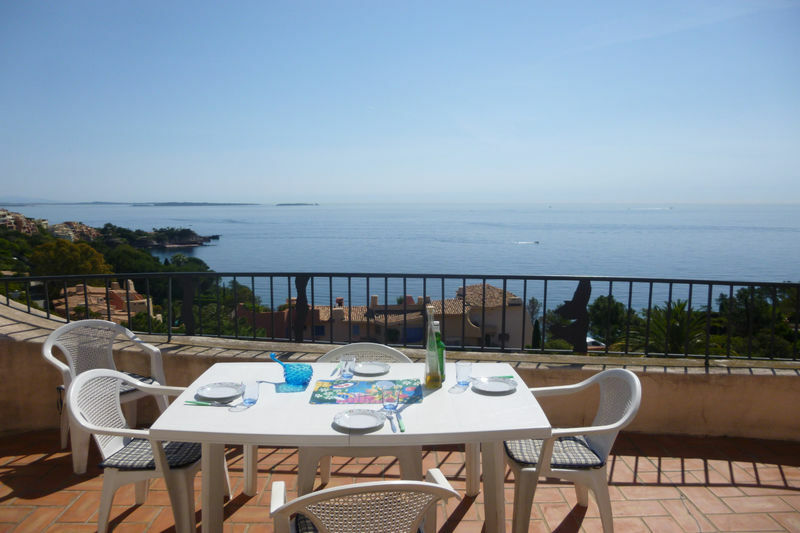 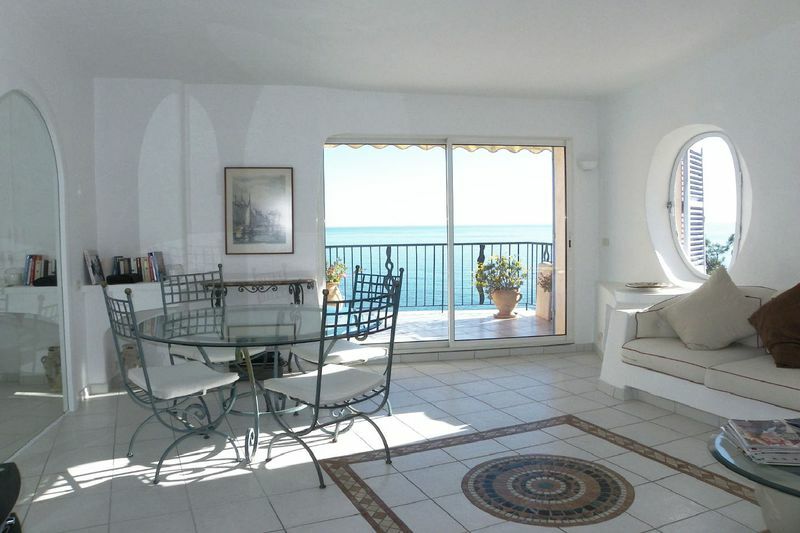 Superb view of the bay for this apartment of 4 rooms, completely renovated, very bright near the clubhouse and beaches. 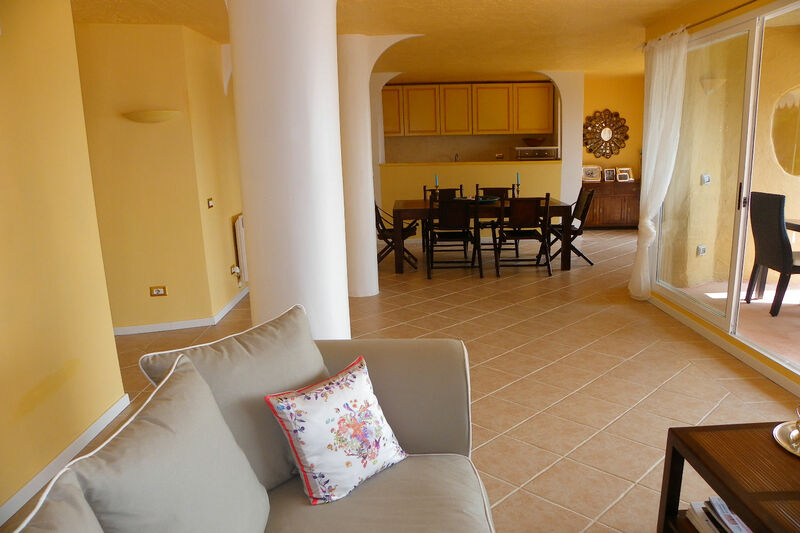 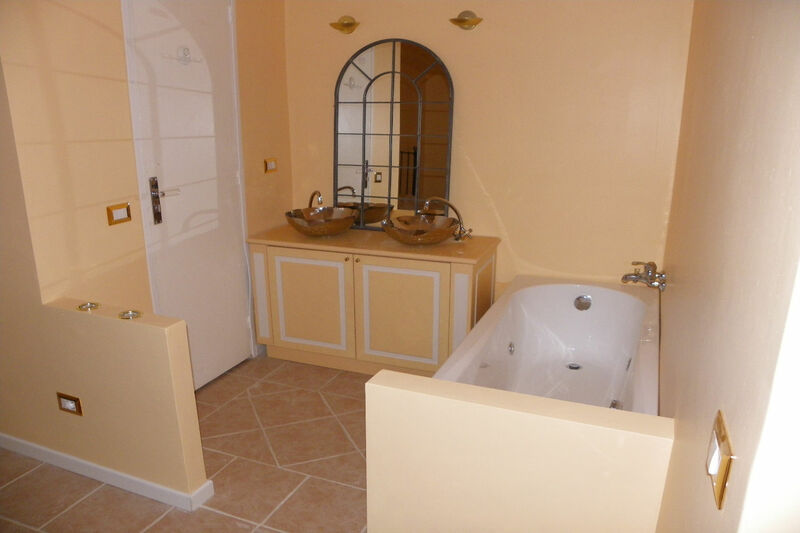 located on the 1st floor - composed of a double living room with kitchenette and access to a nice terrace - 2 large bedrooms, one with private balcony, bathroom and a shower room - a small children's bedroom - renovated apartment in excellent condition. 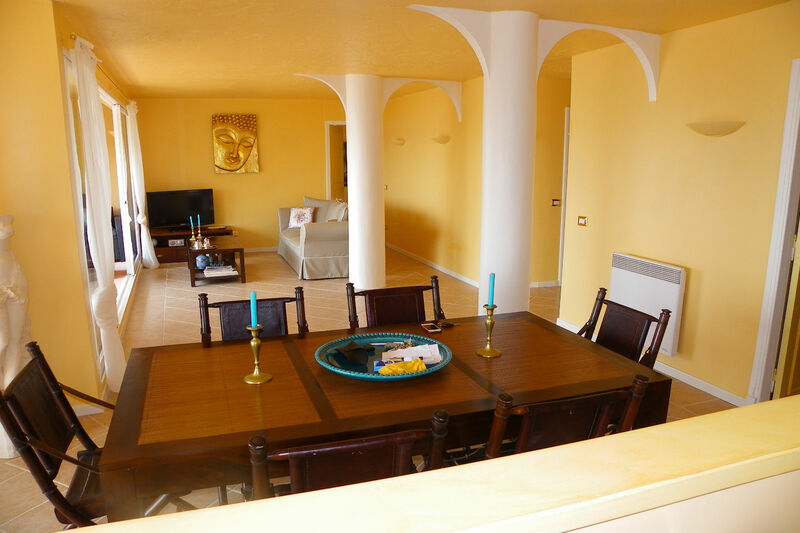 central location in the residence - close to all amenities.